To do research means to discover, to better understand, to break new grounds. If research leads to publications - the entire experience is truly exciting. Dr. Supernak' research spans over three decades and over several research institutions in Europe and North America. His research focus has shifted somewhat from travel demand analysis and modeling to ITS and transportation economics, and this is reflected in his publication record. 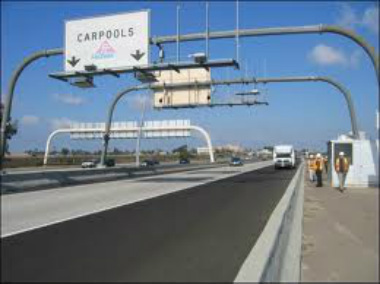 Several of his publications are based on two major studies performed on Interstate 15 in San Diego. The last study examined effectiveness of the world-first dynamic congestion pricing on I-15. This novel solution proved to be a great success and provided wealth of new knowledge of interest to researchers and practitioners. Professor Supernak has been fortunate to collaborate with some of the most prominent researchers in his field, to be involved in some important research projects, and to present results of his research at several leading universities world-wide. The following sub-pages present more details about Dr. Supernak's publications and their impact.